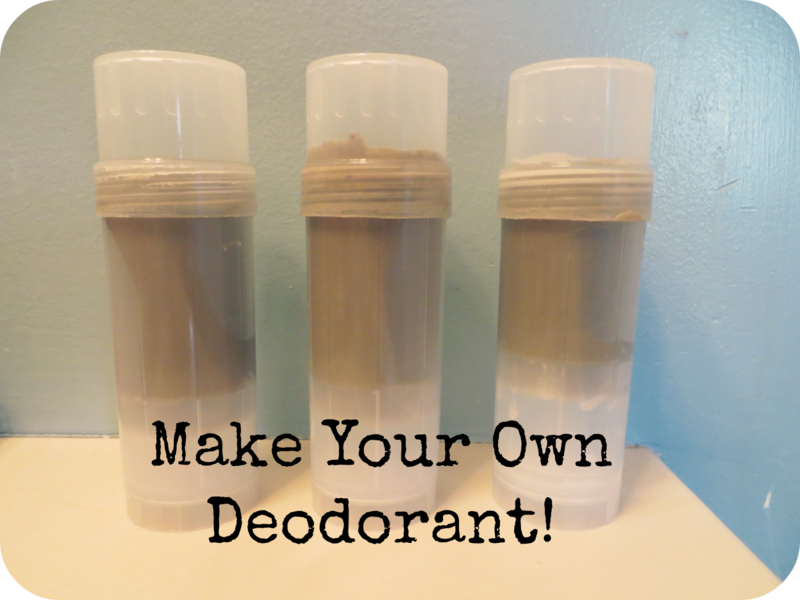 The Prudent Life: Homemade Deodorant That Works! I finally developed a deodorant recipe that works great! I had tried a few recipes I found on Pinterest but none was just right, so I I took a few basic ingredients and experimented until I came up with this recipe. I used purchased containers which you can find inexpensively on Amazon and use over and over again or you can clean out a couple of old containers. This deodorant works great for me but does not hold up for my active husband. We own a landscape business and he is outside in the hot sun, sweating away most days. I am still working on a perfect men's formula but for now, I am thrilled to say this works for me! I am so happy to find an all natural deodorant that I can count on. I have had trouble with deodorants being effective, forcing me to switch brands every few months. But I am pleased to say that since I have been making this recipe, that hasn't been necessary. Melt first 3 ingredients together in a pyrex measuring cup in the microwave. Watch it carefully. The wax pellets take the longest, but once they start melting it doesn't take very long. After the mixture has turned to liquid form, stir or whisk in the cornstarch and clay. After these are mixed in well, add the oils. Pour into containers immediately (the mixture starts to harden quickly) and enjoy your deodorant! Thank you for sharing this recipe as well on Make Your Own Herbal Monday!